Mature Height 5 - 8 ft. Mature Width 2 - 3 ft. 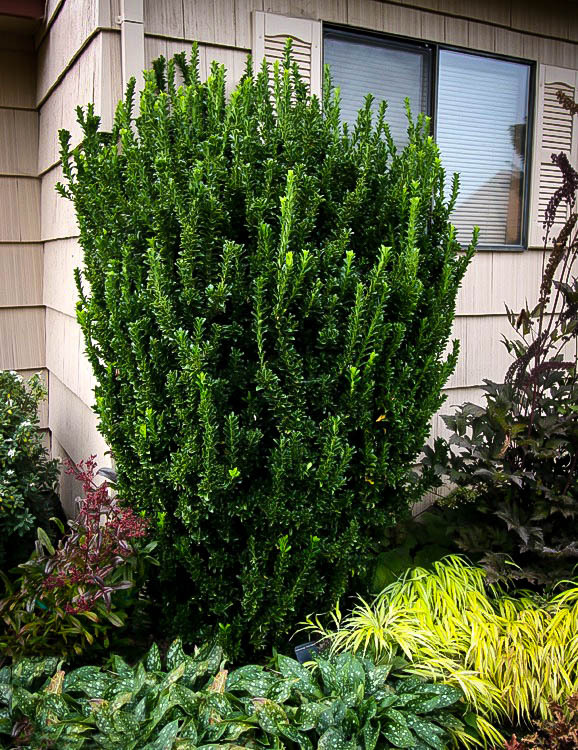 The Green Spire Euonymus is a columnar shrub that is not only visually interesting, but also strong and highly adaptable. It produces dense dark green leaves in an upright and narrow growth pattern. The shrub is multi-branched and grows into an irregular upright spire, especially useful as an accent without creating a ‘formal’ look. The slender profile of the Green Spire Euonymus makes it a perfect candidate for the parts of your garden that are limited on space but still need a powerful visual element. Its rich, deep-green foliage is attractive all year and this plant is as happy in partial-shade as it is in full sun. Trouble-free and adaptable to almost all types of soil this unique plant will soon become a dramatic feature in your garden that will attract lots of attention. Many gardeners are able to start their landscape and garden designs from scratch, which allows them to get everything just the way they want it right down to the last detail; however, just as many already have mature gardens that are in need of freshening up. That’s where shrubs like the Green Spire come into play. By including them into a new landscape design, gardeners will be able to take full advantage of their slender size, erratic growth and height to create an interesting layout. 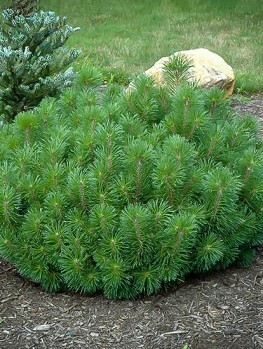 In established and mature gardens, Green Spire is an excellent choice to replace medium sized plants or shrubs that might have died or are past their best. 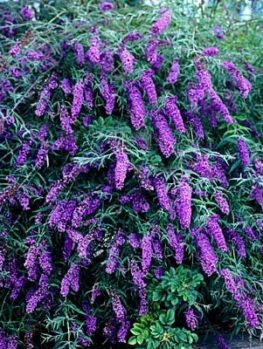 Smaller bare spaces can accommodate this plant, or it can be used to break up areas that need a touch of height or to liven them up. The Green Spire is a cultivar of the species Euonymus japonicas, and is a very popular ornamental plant in its native lands – China, Japan and Korea. Discovered in 1979 on the Oki Islands by Dr. John Creech, Dr. Fred Meyer, and Sylvester March, samples were then collected and transported back to the U.S. National Arboretum where they were replanted. In 1982 it was named the Euonymus japonicas Bekomasaki and in 1991 it was given its modern cultivar name of Green Spire. 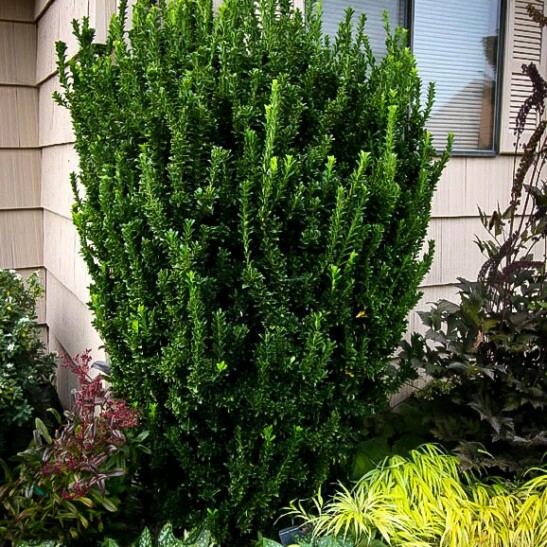 In excellent conditions the Green Spire shrub can reach up to eight feet in height, but it stays compacted to no more than three feet in width. It is multi-branched, with the branches first forming close to the ground and growing upright. As the shrub grows the tall branches do tend to sway outwards, giving it a bushier appearance. 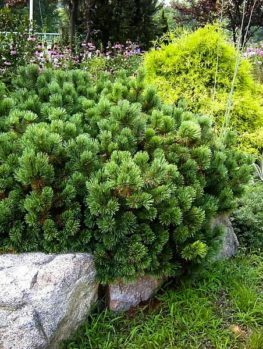 Its branches are tightly packed with small oblong green leaves and, because it is an evergreen shrub, you can enjoy its beauty all year round. It has small, white and inconspicuous flowers that bloom in mid-June. These features are heavily sought after in a shrub for use as a hedge, privacy fence or space filler where no other plant seems to fit. When used as a hedge multiple examples of the Green Spire can be used to create a dense and nearly impenetrable border. 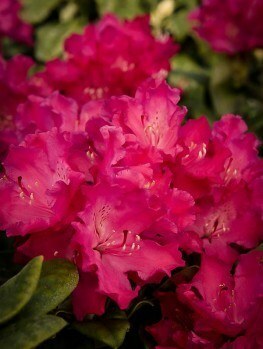 It can be pruned to your desired height without causing damage to the plant. If you decide to use it as a privacy hedge, plant them close together being mindful of their narrow width and you will soon have a tall wall of greenery that can block out unsightly roads, buildings or alleyways. 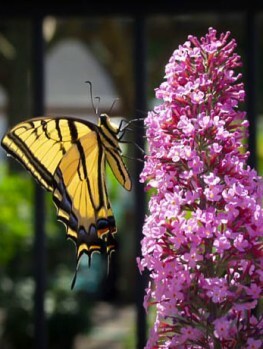 The best areas to plant this species is anywhere in USDA plant hardiness zones 6 to 9. Colder states where winters are harsh and temperatures are regularly below zero degrees in the winter are best avoided, as the Green Spire can be irreparably damaged. 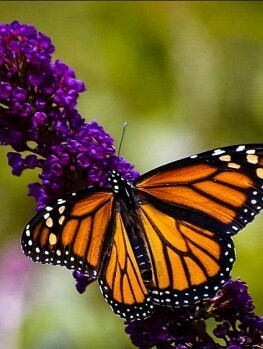 It much prefers the hotter climates found in southern states like Texas and Florida. If you are in a seaside location, you will be pleased to know that the Green Spire is tolerant of the winds off the ocean which often contain abrasive salts and sand. 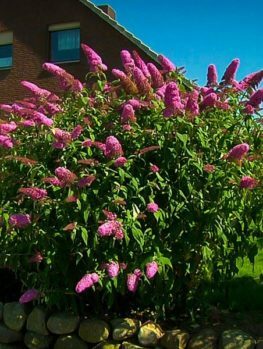 In hotter areas you will need to ensure that the shrub receives regular and adequate water; it will need, at the very least, weekly watering. This should be increased during long spells without rainfall. Even though these shrubs are thirsty for water, they will need to be planted in an area that has good drainage to avoid root rot. This variety is easily transplanted and does not suffer shock like many other plants. It is also extremely adaptable to many soil types including clay, or soils that are highly acidic. Green Spire can thrive in either full sun or heavy shade making it easy to choose the perfect spot for it in your garden design. 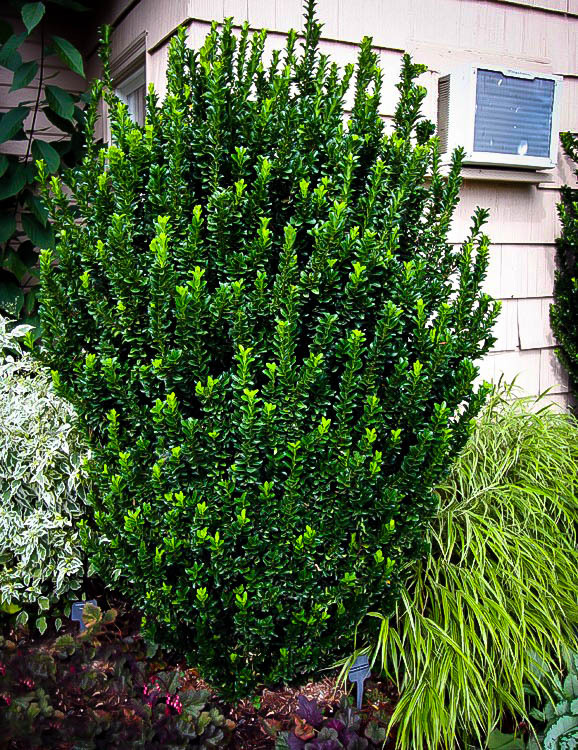 The Green Spire is susceptible to a pest called euonymus scale, which can be very damaging and will often leave your shrub with bare spots once you have pruned out the worst of the affected branches. If you keep an eye on your plants during regular care you can stop an infestation before it gets too serious. The insect seems to focus on shrubs that are experiencing extreme levels of stress, so keep your plant happy in order to keep it healthy! Apart from this Green Spire requires very little other care aside from pruning to meet your preferred appearance for the plant. Otherwise, letting it grow naturally is acceptable too. 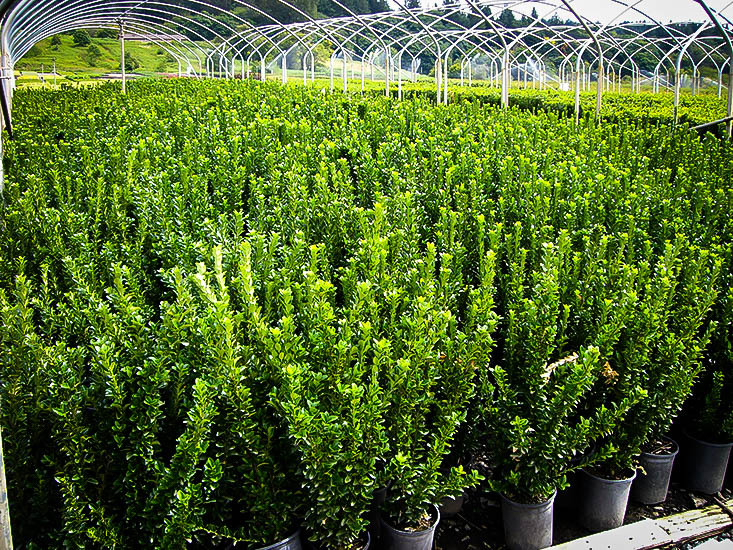 This shrub is one that you will not want to exclude during your search for the perfect plant. 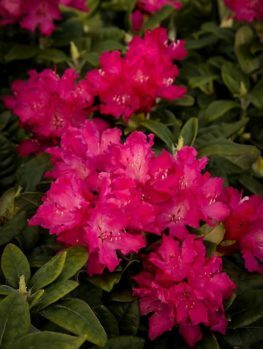 Its versatility alone is more than enough to make it an attractive addition, but because it offers so much more than just hardiness, it should be at the top of your list. Using it as a singular focal point will draw just as much attention as it would in a foundation planting, or in use as a hedge. You’ll not want to overlook this remarkable and eye-catching specimen.